French Cocktail Sauce. A French Version of a classic. 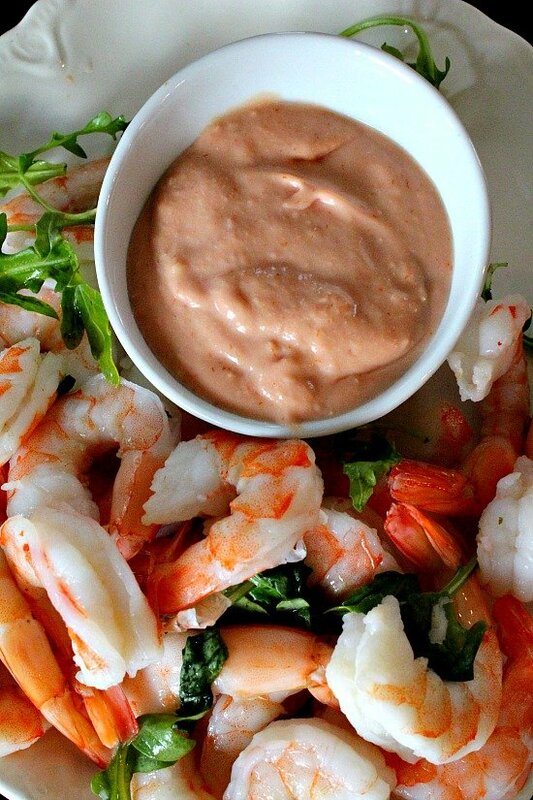 This recipe tames your favorite Cocktail Sauce into a creamy treat for Shrimp Cocktail. A recipe from the famous Broadmoor Hotel and Resort in Colorado Springs. We in Colorado seem to be living up to our reputation as a state that enjoys its weather on the wild side. But even I, a diehard snow fan, have taken exception to our Spring blankets of white. Blanket after blanket…white…white…white. It seems like we’re caught in a snow globe and some mean little kid just keeps shaking it. C’mon kid, I need some vitamin D.
Burgers to grill. Actually there was a brief ray of sunshine last weekend that allowed me to grill up some taco burgers. Stay tuned for that recipe. Once upon a time there was a sunny day in April and we celebrated my birthday with brunch at the Broadmoor. This is a great takeaway recipe from that buffet. After interrogating the server about the ingredients, I made it successfully at home. I had asked her twice just to make sure I got the same story. It appears, as she said, that it’s just shrimp cocktail sauce with the addition of creme fraiche and brandy. Thanks to The Broadmoor for sharing this popular brunch recipe. I used my favorite Shrimp Cocktail Sauce recipe and you should use your favorite. Just add some brandy that’s been simmered and reduced on the stove top and some creme fraiche. Blend well with a fork and …voila! I served it at our monthly neighborhood wine tasting gathering and received many favorable comments and requests for the recipe. Note: creme fraiche is a European soured cream. And less sour and thicker than our American sour cream. I can readily purchase it at King Soopers and Whole Foods. 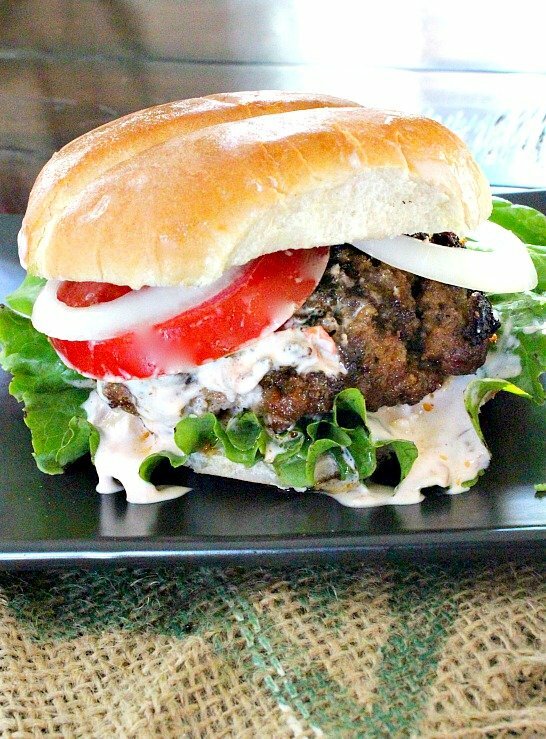 If you can’t find it, you can substitute sour cream thinned with a little heavy cream. 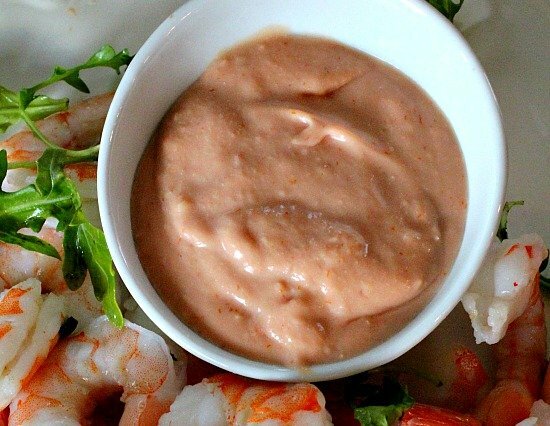 A creamy version of classic Shrimp Cocktail Sauce. 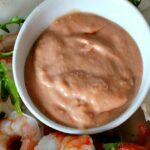 Prepare shrimp cocktail sauce recipe. Set aside. In a saucepan, add 1/2 cup brandy. With heat set on medium, bring brandy to a simmer and let cook until reduced to half. Watch closely because this can burn quickly. In a bowl, add shrimp cocktail sauce, reduced brandy and 1/2 cup creme fraiche. Blend well and serve with chilled cooked peeled shrimp. French Cocktail Sauce…It’s a sassy Appetizer Sauce. See that little bowl holding the French Shrimp Cocktail Sauce? I bought these fabulous and inexpensive bowls during my last trip to Sur la Table. I swear I use them 2 – 3 times per week. They’ve become my current favorites. Slanted and adorable they’re perfect for dips, sauces, olives or any appetizer you’re looking to serve. If you’re interested, you can purchase them from Amazon. I have recently been approved to be an Amazon Affiliate partner. I do receive a small commission from your purchase, but at no additional cost to you. You can make your own creme fraiche. I’ve done it. This weather is killing me! I’d love to be eating shrimp cocktail on my deck! Sounds fabulous. Poor Remie! I would not trade places with you Adam. Growing up in Kansas, I’ve had my fill of the dreaded words “large hail and damaging winds”. With a tornado or two, I’ll take our snow any day. What a bummer! 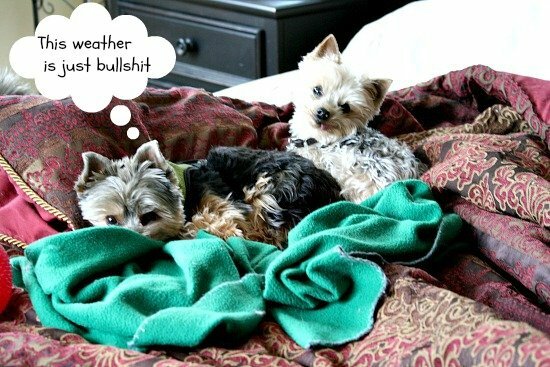 Poor pups 🙂 April was a rainy month here! We’re finally starting to see some sunshine too and I hear we are finally going to warm up. The cocktail sauce sounds delicious mixed with creme fraiche and our Galveston shrimp sellers have finally started to return to sell their beautiful, fresh Gulf shrimp. Really interesting recipe! I would not have thought of using brandy in this dish, but tasting it mentally, it sounds terrific. And you’re right that you have to watch the brandy carefully — sometimes when reducing it, it seems to reduce almost all at once! Anyway, like this, a lot — thanks. And that’s exactly what my first batch did. I turned my back and the pan was dry, and hard to clean I might add. And thanks to the Broadmoor for that brandy idea. Thanks John. I just made some creme fraiche for another recipe and I don’t know what to do with the rest of it. I love this sauce. Bet it’s good on roasted veggies, too. Yummy creme fraiche, I really have no idea how to prepare one so thank you for sharing this. I also love the cute dogs. Can you suggest a great drink for the yummy creme?